There are several reasons to advertise with us. * We are the number 1 directory for cowboy churches. * Averaging 20,000 to 30,000 "page views" each month. 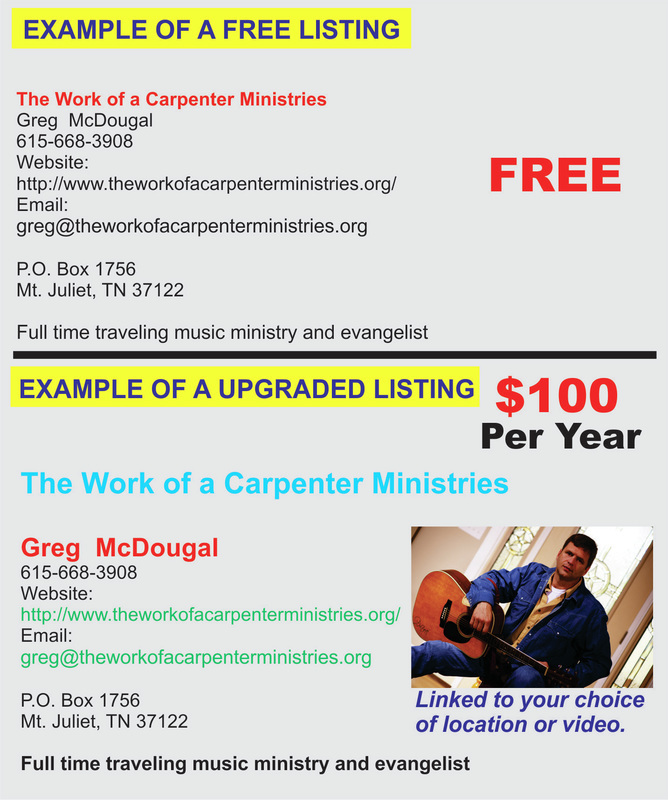 * We do this as a service to cowboy church ministries funded only through your sponsorship. * As people travel or relocate they look for cowboy churches to visit; They look here first. * A web search for cowboy churches reveals CowboyChurch.Net at the top of the page.